Use the power of Aasaanpay and your mobile to make payments easily. Just swipe your card for shopping, dining, travel & much more. 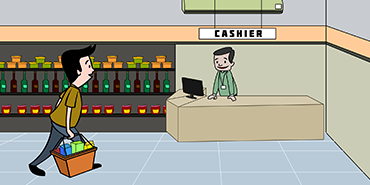 Aasaanpay enables retailers to take payments from their customers in a safe and easy manner. AasaanPay is a modern offering that allows customers and retailers to transact in a safe, secure and easy manner. And its affordable. 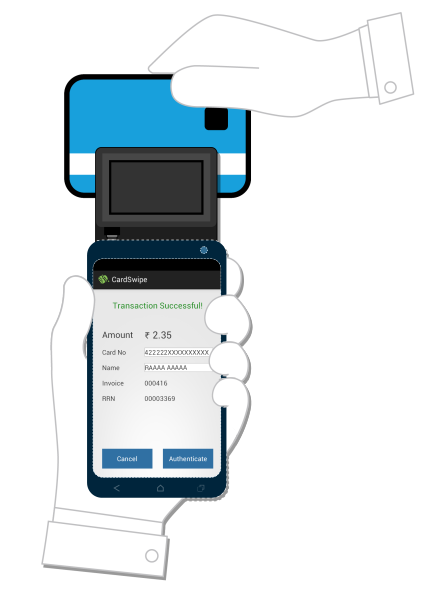 AasaanPay makes it really easy to make payments. 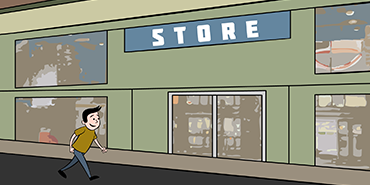 It is easier for both the customer and the retailer. Aasaanpay is a modern application that uses the latest technology to deliver a quick and secure service. 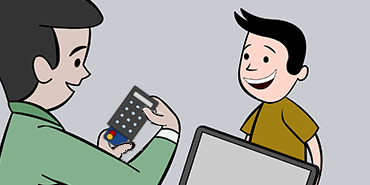 Contactless payments are easy to understand and use. It just a simple tap of your contactless debit or credit card against our reader. No hustle, no waiting. 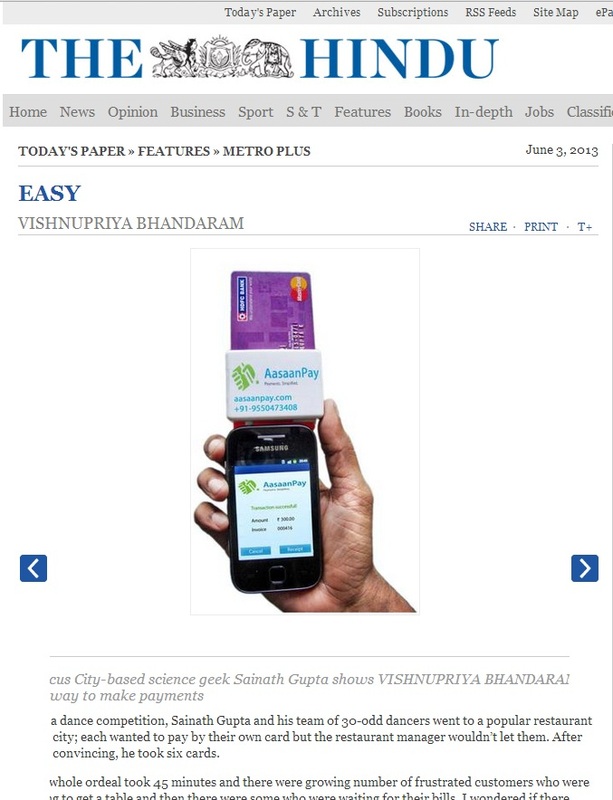 At Aasaanpay we aim to simplify payments. Our mission is to simplify the process of buying and selling in the real world. Aasaanpay is led, and mentored by some of the best brains in the industry as part of its leadership and advisory teams. With a focused team in place, funding to grow further, best in class leadership and mentoring, Aasaanpay is already creating a compelling value proposition to merchants, retailers, consumers across the spectrum. Aasaanpay was conceived by three geeky IIIT-Hyd, college grads with super cool programming abilities.Currently, Aasaanpay is privately held and funded, managed by Tvarita Capital an early stage growth fund focused on simple yet powerful solutions that can significantly disrupt market space. Sainath is the Founder of Aasaanpay. 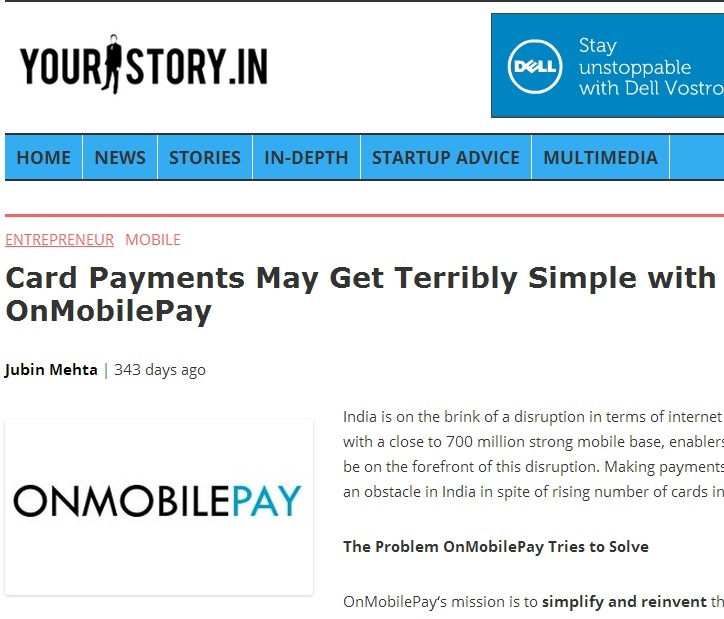 He dropped out from his prestigious research program at IIIT-H, to simplify the Indian payment industry. He is well versed with business and technology. 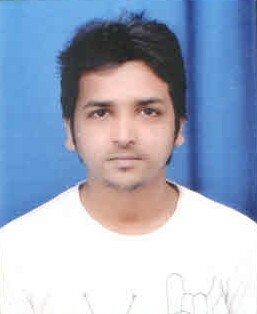 He is also a Mentor at the MentorEdge program, CIE, IIM Ahmedabad. 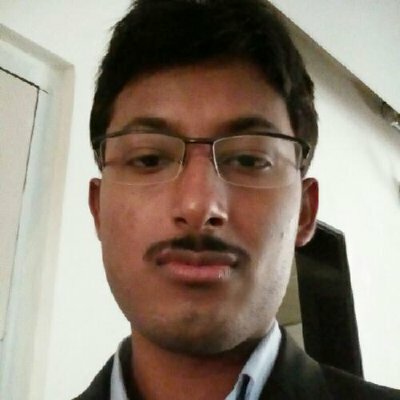 Gaurav is a system admin, system programmer, in love with every aspect of a computer, a complete geek who loves adventures in both the physical and virtual worlds. Believes in open source technologies, uses it and then contribute back for a better world. Big fan of Linus and Carlsberg. He takes care of Infrastructure at AasaanPay. 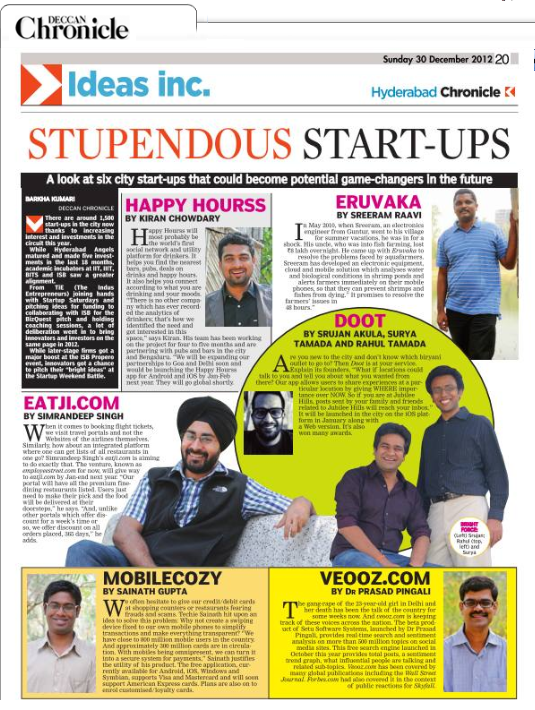 Srikanth is the Co-Founder of AasaanPay. 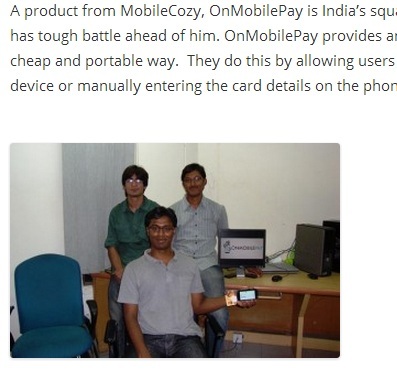 His vision is to make AasaanPay the market leader in the area of Payment Solutions and help simplify payments. Srikanth is currently the EVP-Marketing at Cigniti Technologies LTD and is as well an investor in other early stage start-ups. 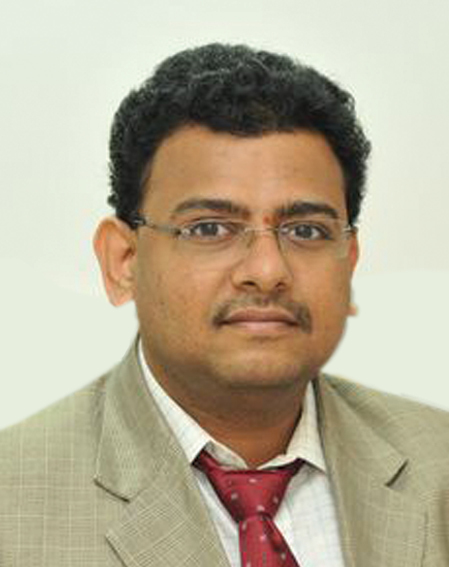 Sriram Rajaram is on the board of Aasaanpay. He has spent the last 23 years in executive management, IT, consulting, marketing, delivery management, finance, HR and training. He has been a part of four start-up operations in the software services, software product and software testing space. 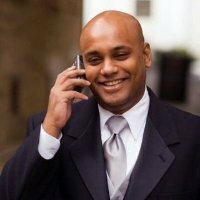 Sudhakar is the CEO of Cigniti Technologies. 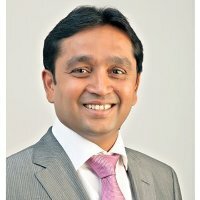 He has more than 20 years of Industry experience and brings a strong understanding about the dynamics of the IT services and Consulting space. He is extremely passionate about the impact of Technology on human lives. He is a member of leading forums, charters and a respected networker in all the business and social circles both in the US and India. 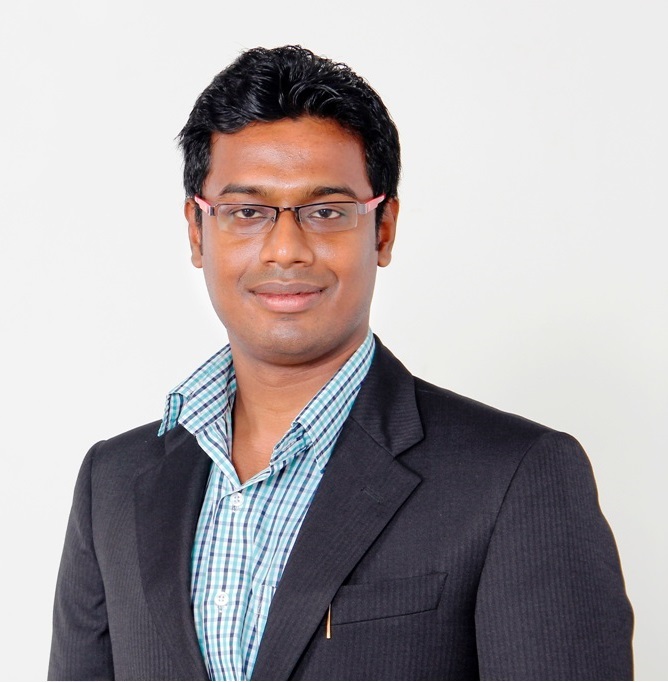 Sairam Vedam is the Asst.Vice President for Marketing at Cigniti Technologies. He has over 14+ years of industry experience in multiple domains - Marketing, Strategy and Business development, Product Management. 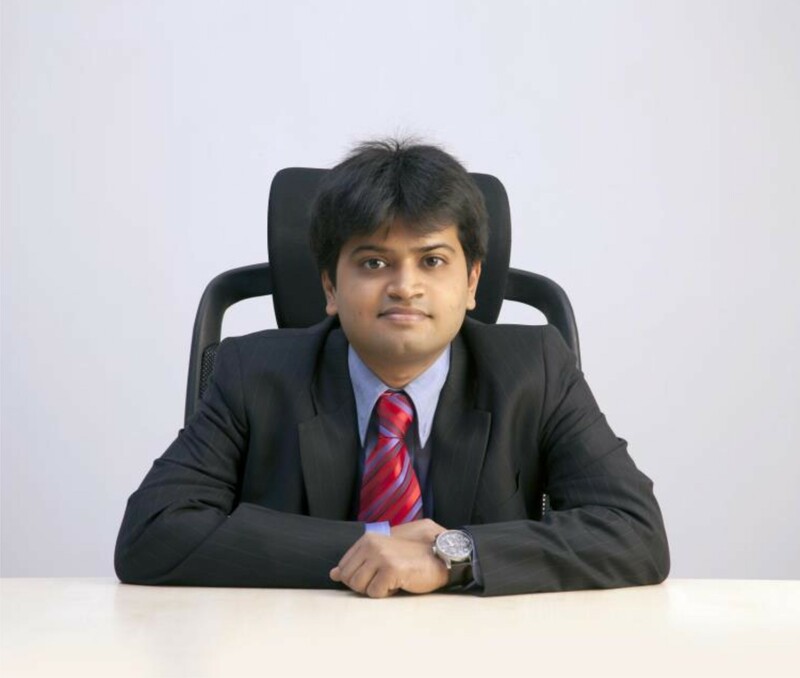 He has worked in companies like Pramati, Apere(Acquired by Citrix), CA Technologies-CTO's office and HCL-Cisco. He had run payments teams which owned, maintained the software platform processing millions of transactions using 85+ payment methods in over 180 countries. 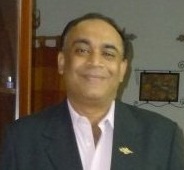 JaiShankar S R has over 37 years of Sales and Marketing experience. In one of his roles as VP - Sales at Pramati Technologies he was instrumental in selling App servers to various banks in India. He has been involved with sales of IT software like Simulation Software, Java Middleware etc. apart from Healthcare, Banking and Defense Industry related Electronic products. 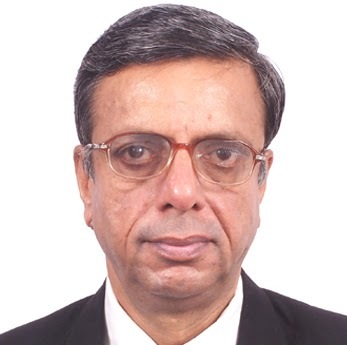 A seasoned Strategy, Sales and Distribution professional with over 23 years of experience across bench marked organisations like ITC Ltd, Colgate Palmolive India Ltd, Tata British Petroleum(BP) India Ltd, Idea Cellular, Tata Docomo and Nokia Money. Worked in 3 successful start ups in India. A varied experience in FMCG/Telecom/Lubricants and the Payments Space including Financial Inclusion. 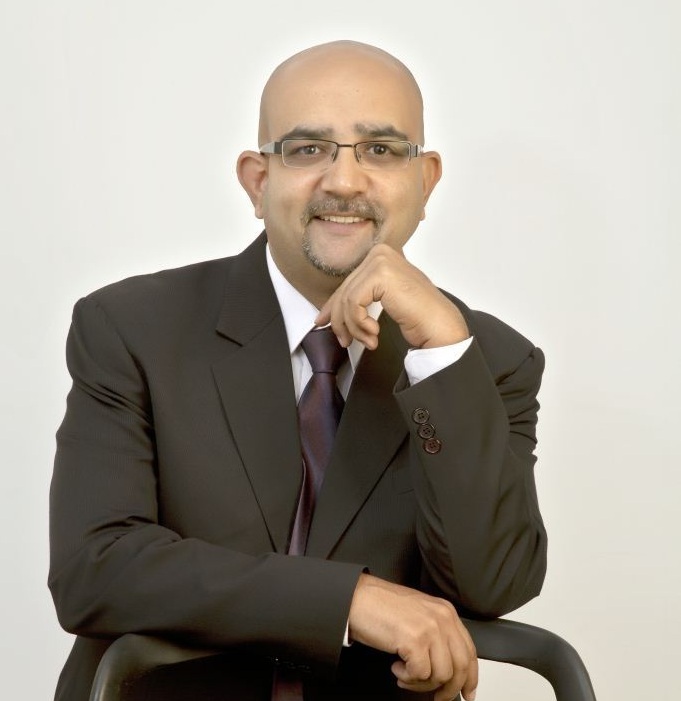 Srinivas has over 20 years of international management experience, specializing in the creation of long-term value for organizations from customers, markets, and relationships. Having lived in the UK for almost 16 years, the US for 5 years, and India, He has an international mindset that is extremely adaptable and resourceful in new and challenging environments. Aasaanpay has been turning heads everywhere. 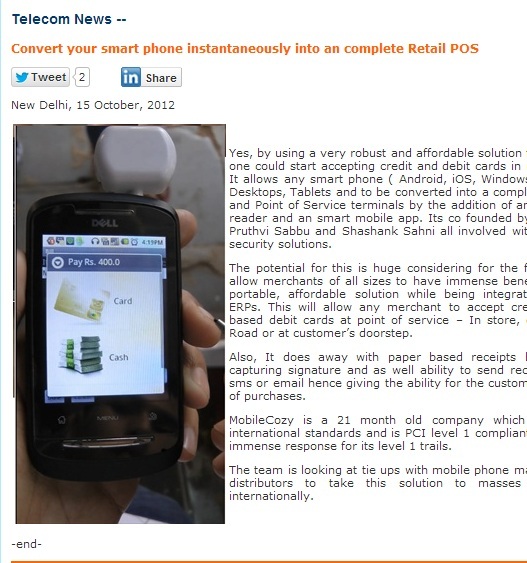 Rated as one of the most promising ventures, we let the news reports speak for themselves. 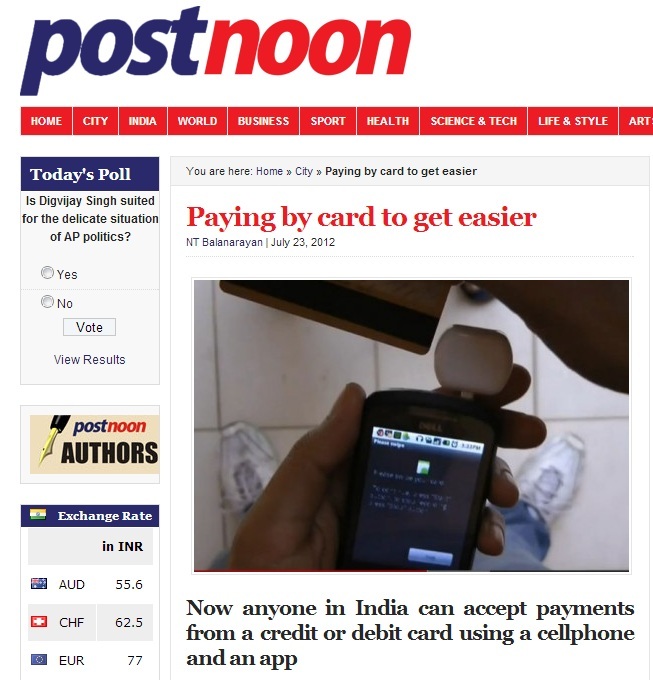 If you have a story where you had to quickly finish your payment and yet could not do so, write to us at connect@aasaanpay.com. We will like to understand your pain point and help with a solution! Copyright © 2015 Aasaanpay ®. All rights reserved.